We’ve got big things happening here at Orbital Shift. From new communication features to more personalized employee scheduling, the Orbital Shift team is working hard to make our workforce management platform even more powerful and user friendly than ever before. 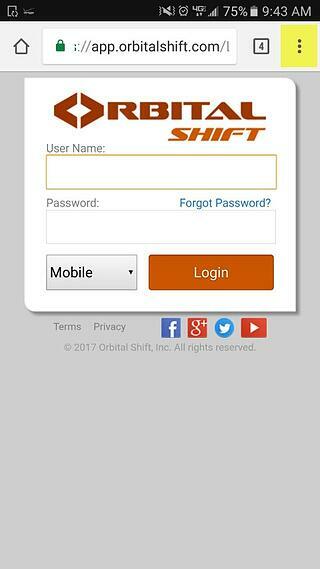 And this fall, we’re releasing the feature our users have all been waiting for - the Orbital Shift mobile app! 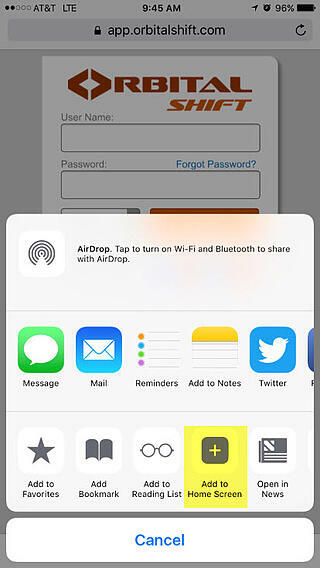 Until then, we have another solution for easier mobile login. 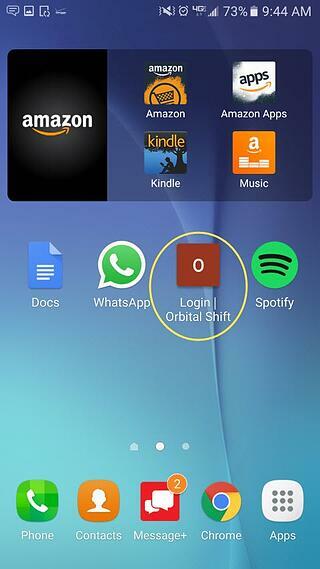 Follow the steps below to add an Orbital Shift login button to your iPhone or Android home screen. 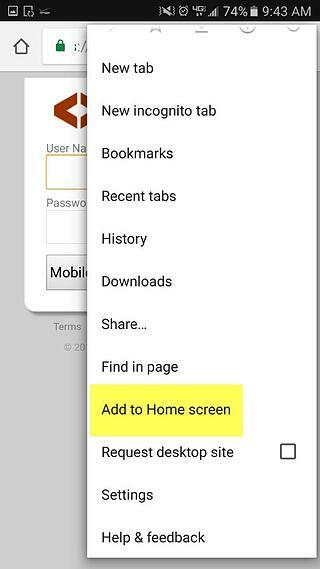 Now logging in on mobile is as easy as a single tap. 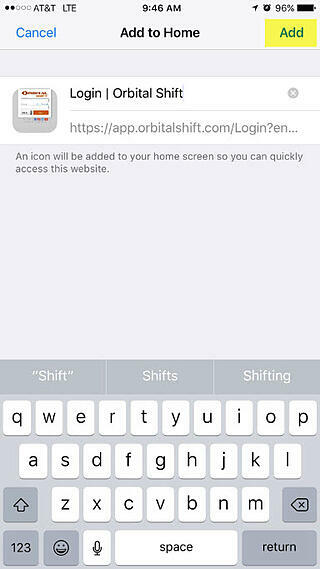 Open Safari and go to https://app.orbitalshift.com. Click on the highlighted icon at the bottom of the screen. Click 'Add' in the top right corner. Go to your homescreen and simply tap to log in! 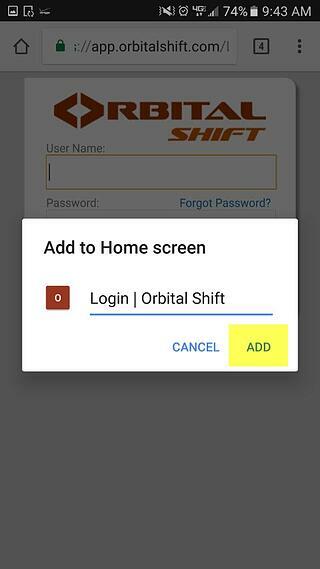 Open any web browser and go to https://app.orbitalshift.com. Click on the three circles at the top right corner. 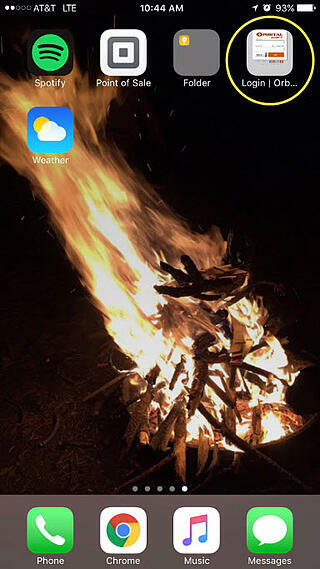 Go to your home screen and simply tap to log in! 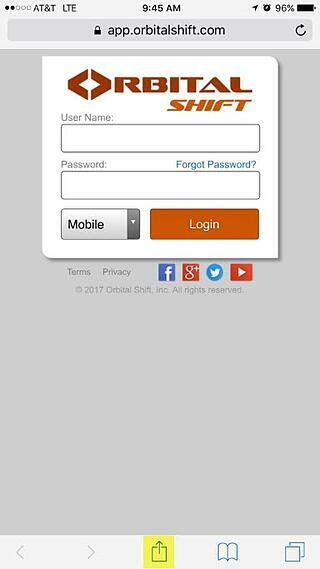 To stay up to date on all of the newest happenings here at Orbital Shift, subscribe to our blog and follow us on social media.